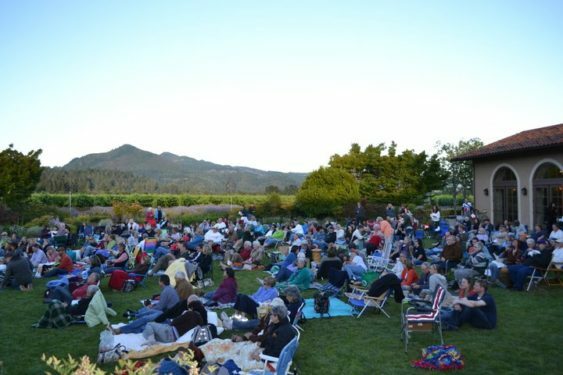 Pack a blanket and join on the lawn of their beautiful Sonoma Valley Tasting Room for a film under the stars. Back for its 9th year, the Stars Under the Stars Outdoor Film Festival begins with a pre-show concert at 7pm followed by the featured film. Featured Wines by the Glass, $12 per glass (Includes a keepsake St. Francis logoed glass), $8 refills. Admission & Popcorn are Complimentary, plus wine and food available for purchase. Outside Alcohol is strictly prohibited. Guests are encouraged to be respectful of each other and bring low backed chairs or a blanket.